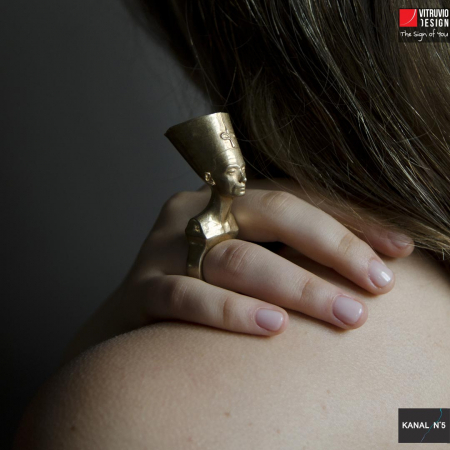 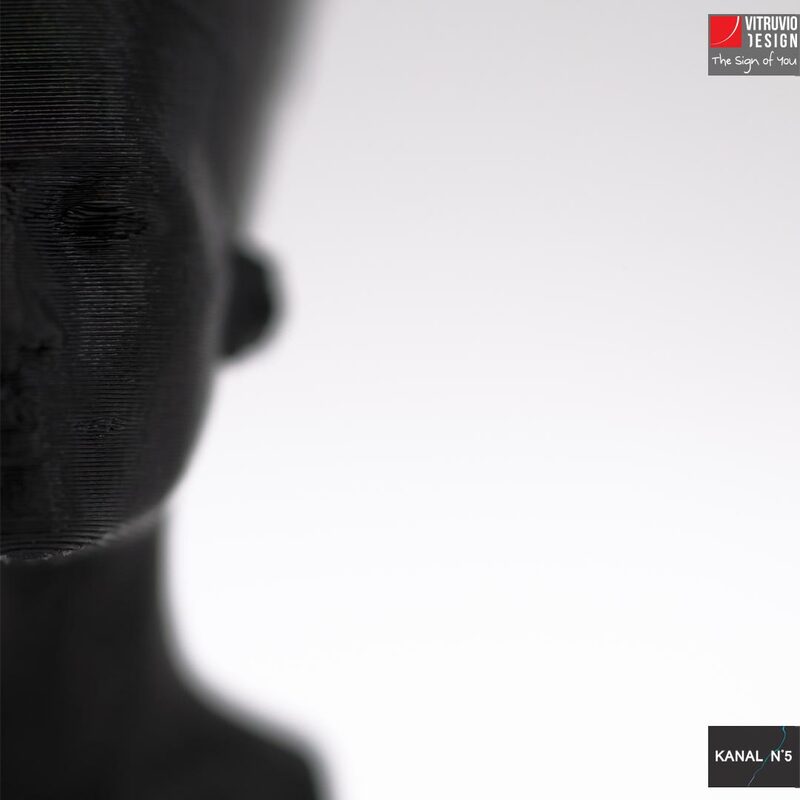 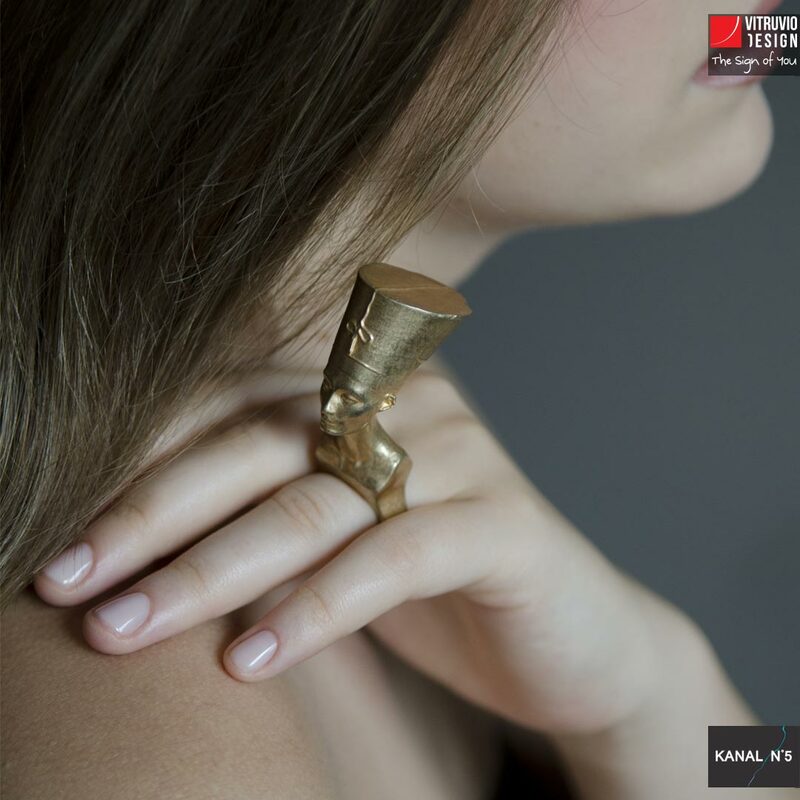 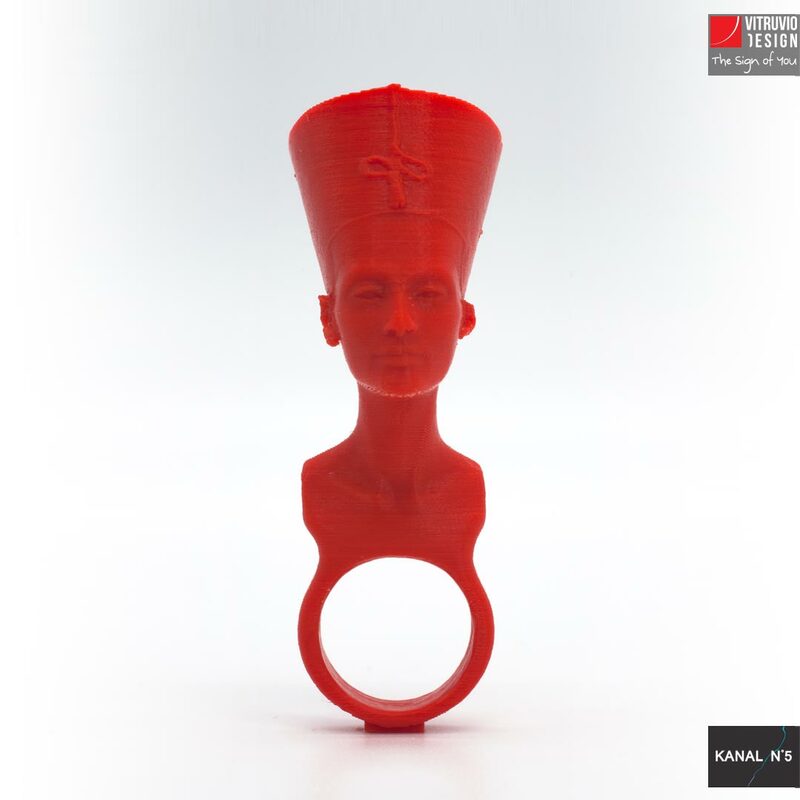 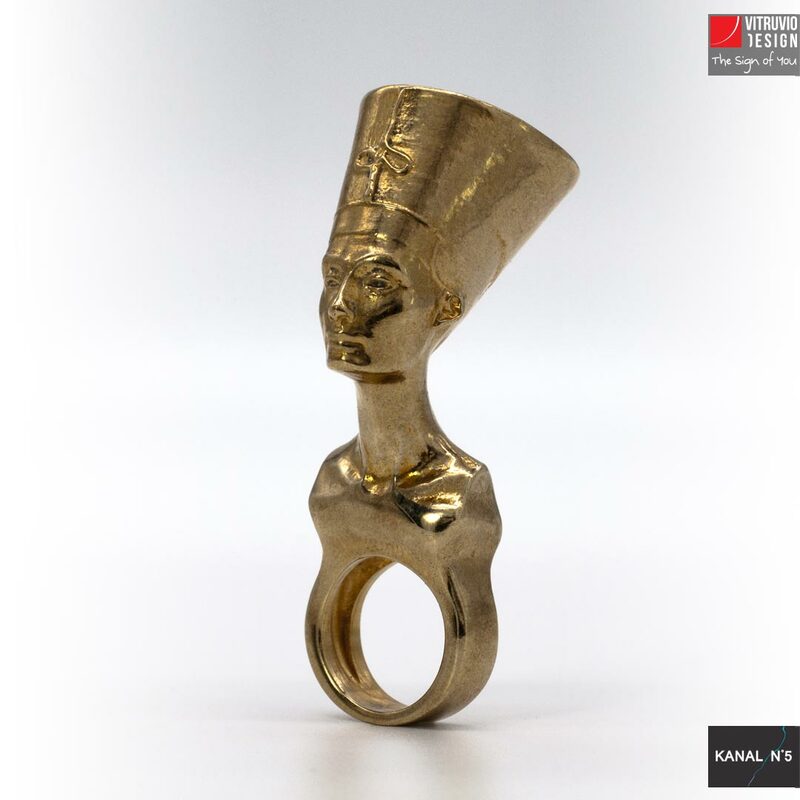 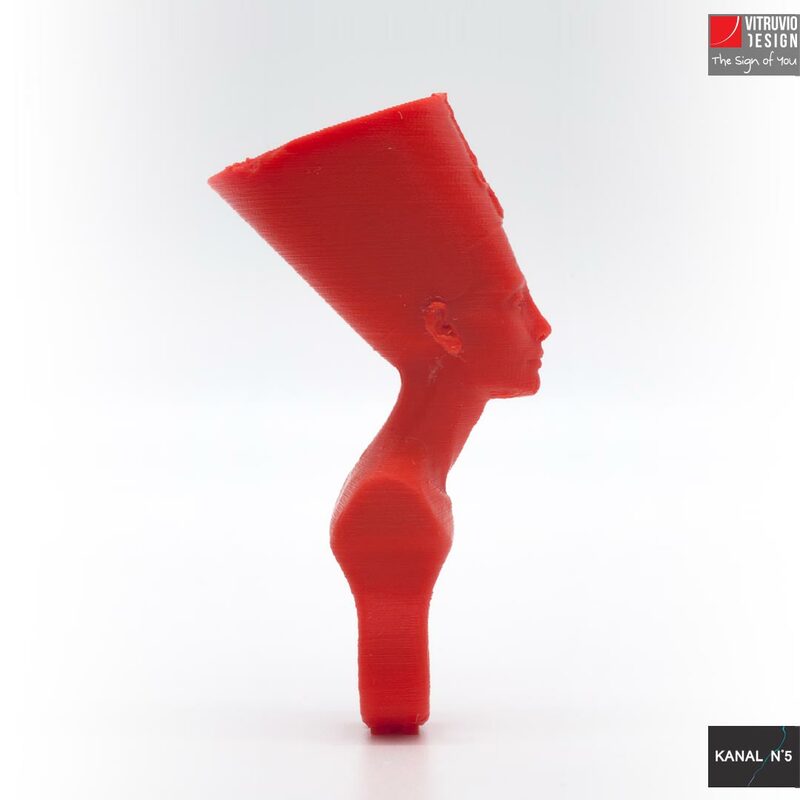 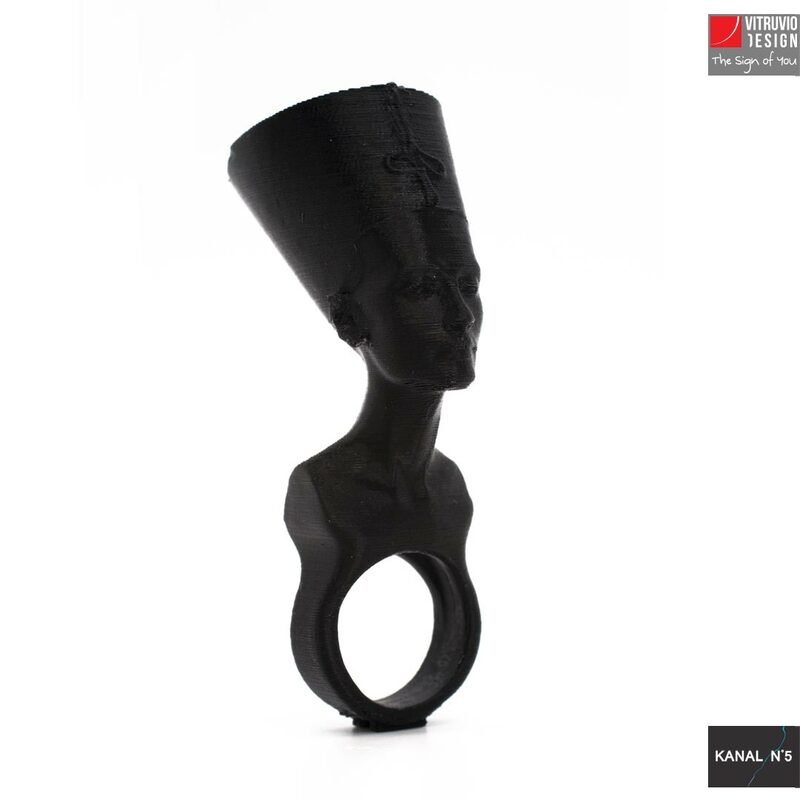 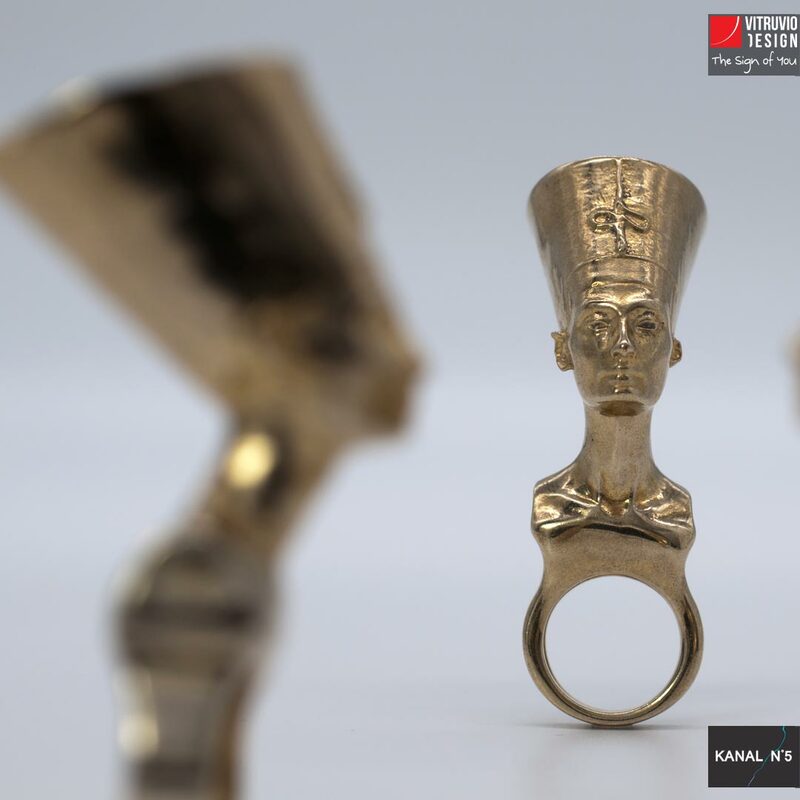 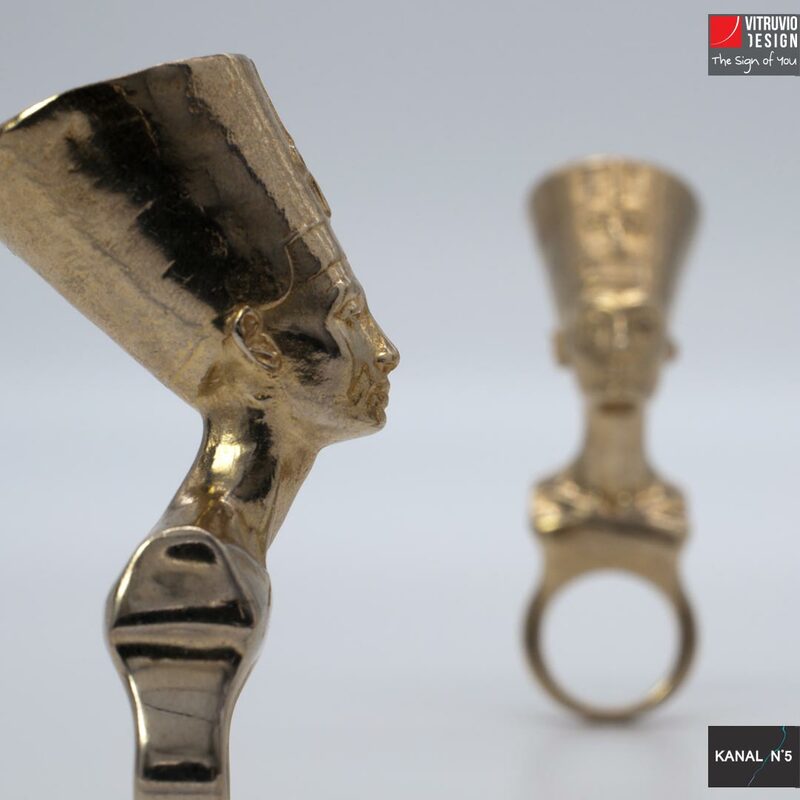 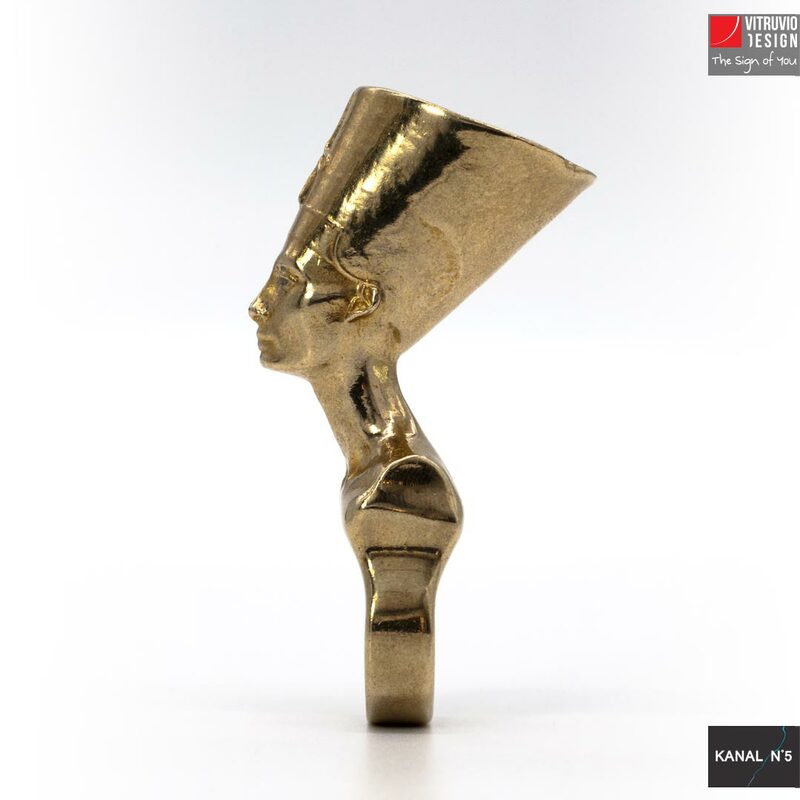 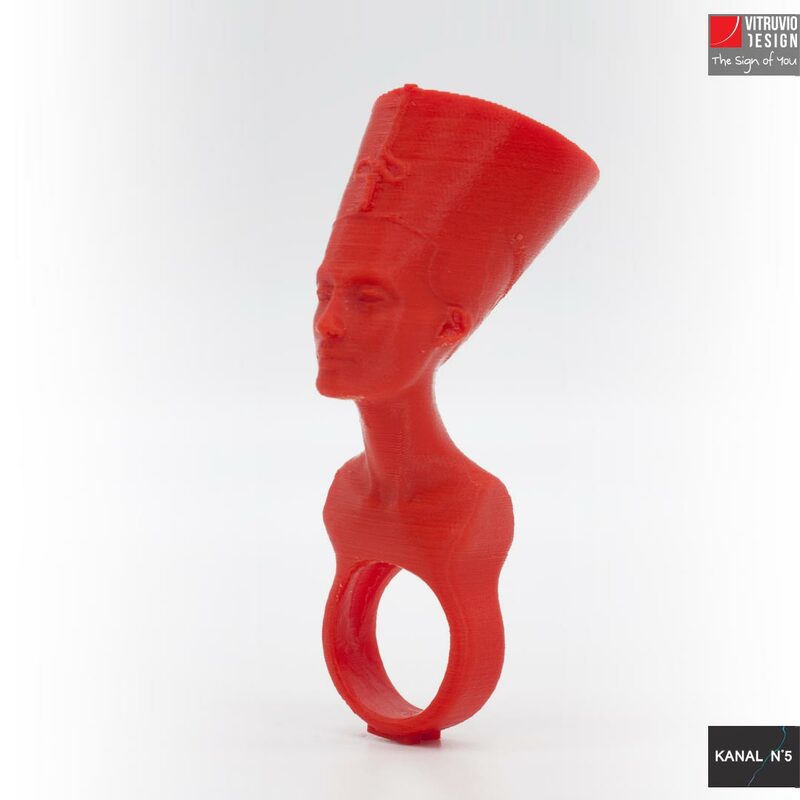 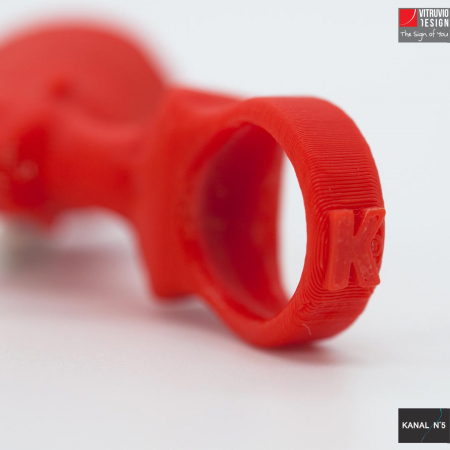 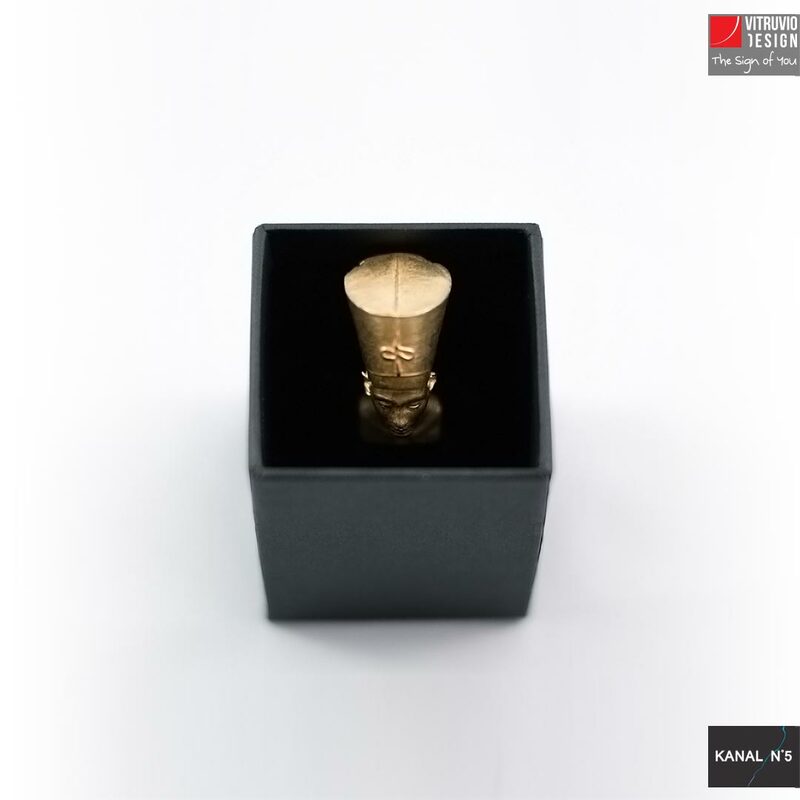 Nefertiti is a ring made of gold plated brass or 3d printed ABS. 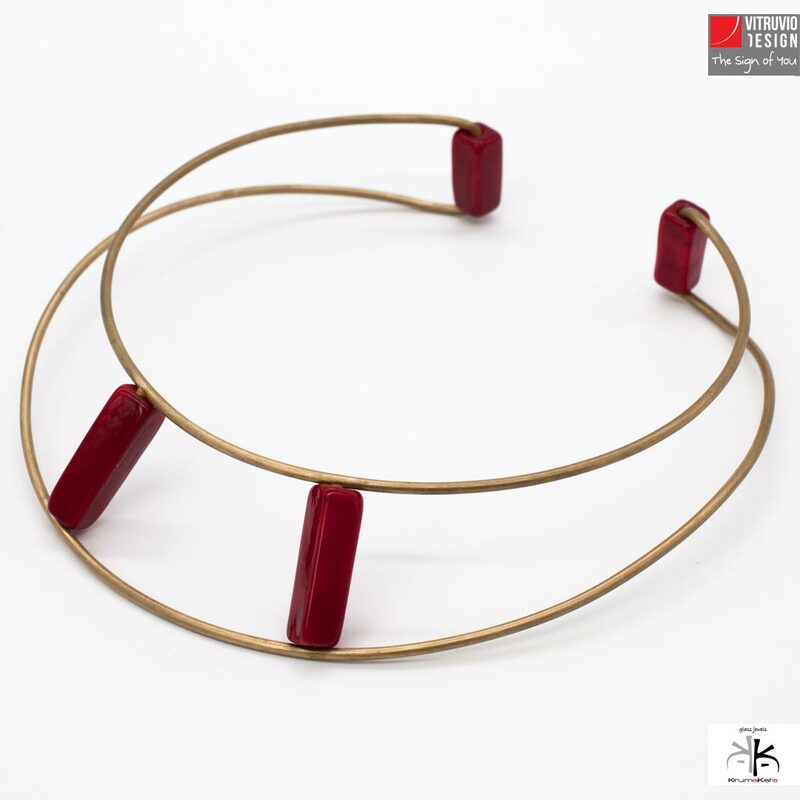 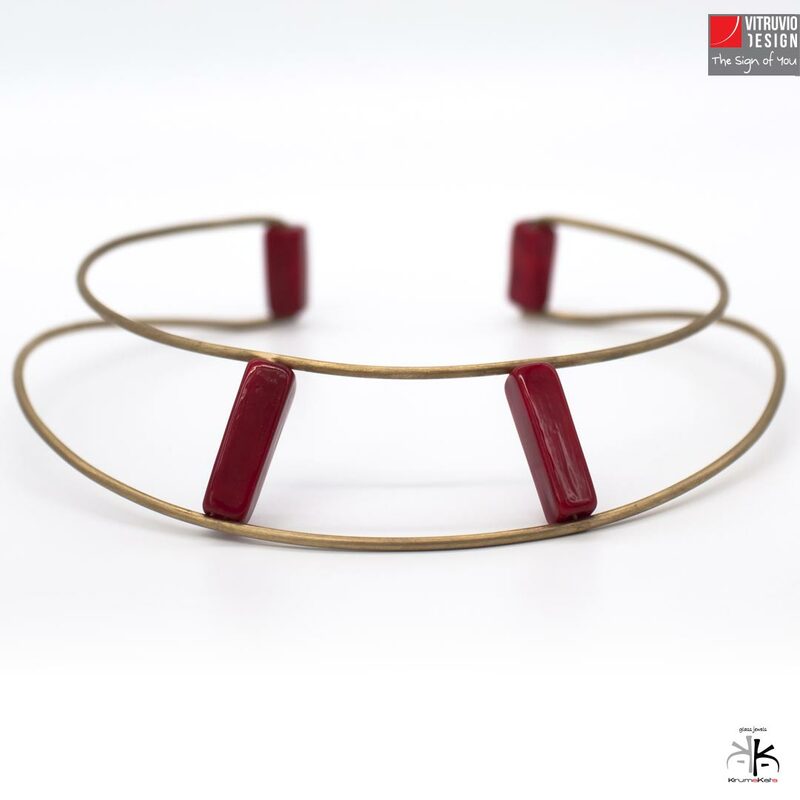 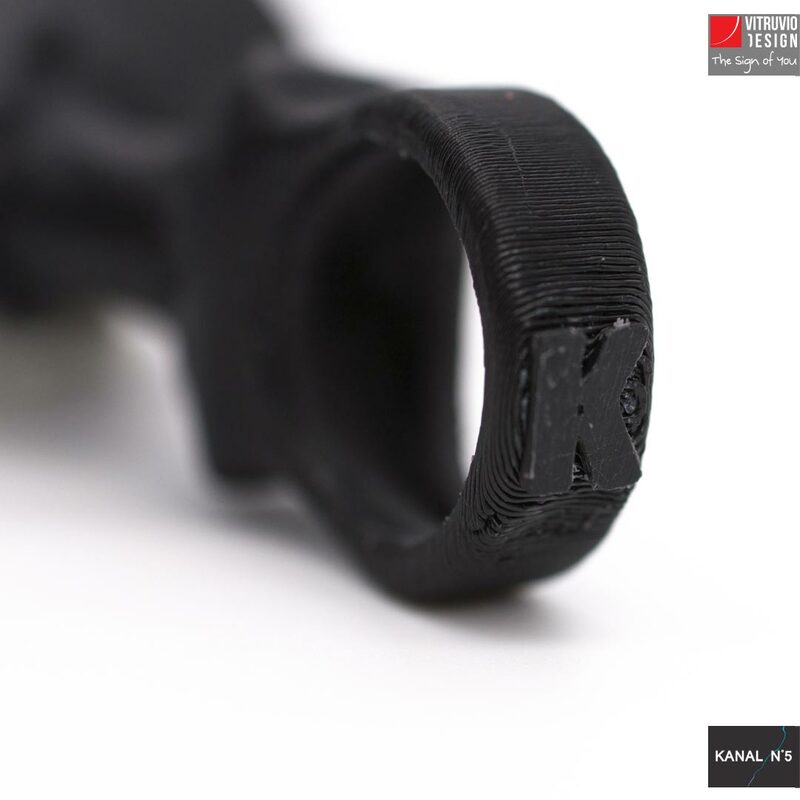 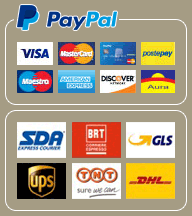 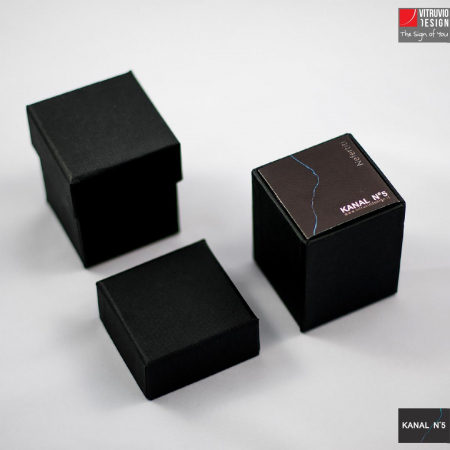 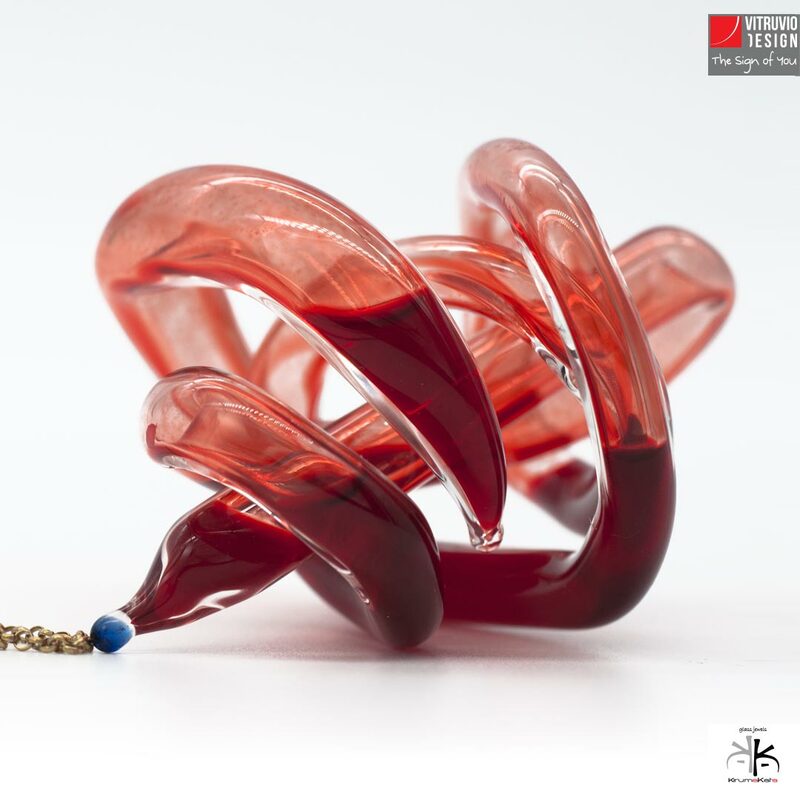 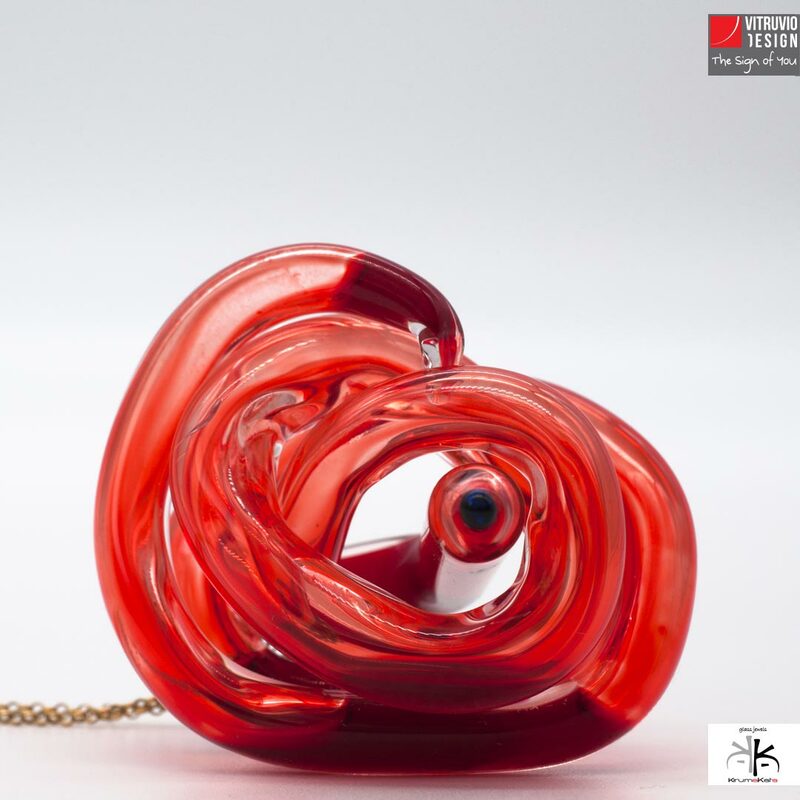 It is available in three different colours: gold, black, and red. The ring allows you to wear the most beautiful Egyptian queen, whose name means “the beautiful woman who just arrived”. It is well-finished, smooth, stylish and easy to clean. Not sure with size to choose? 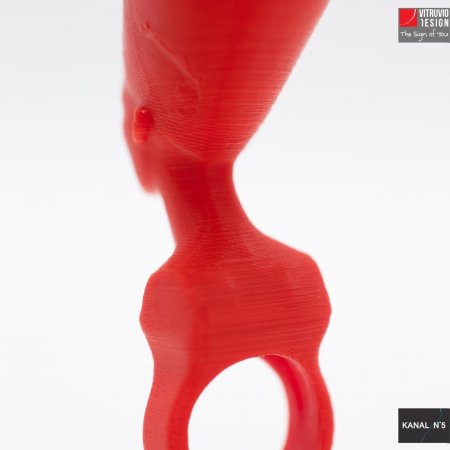 Use the sizer and discover what’s the right one for you! Discover all products in Jewelry section and complete your special and exclusive look.